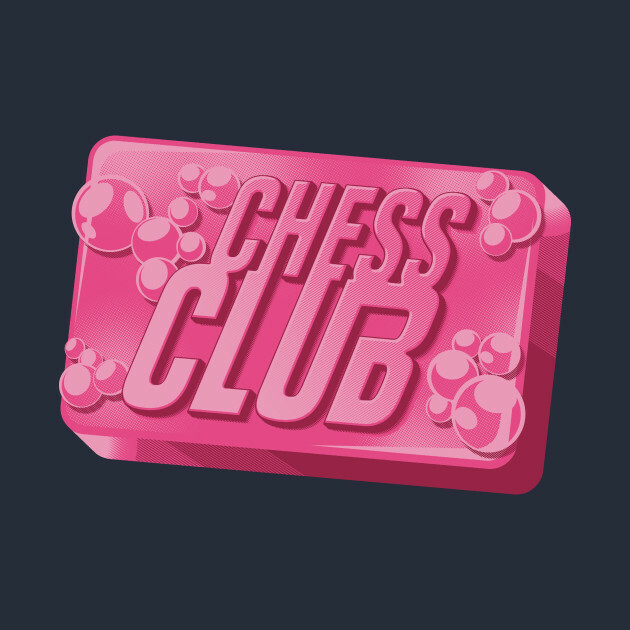 Welcome to Chess Club. 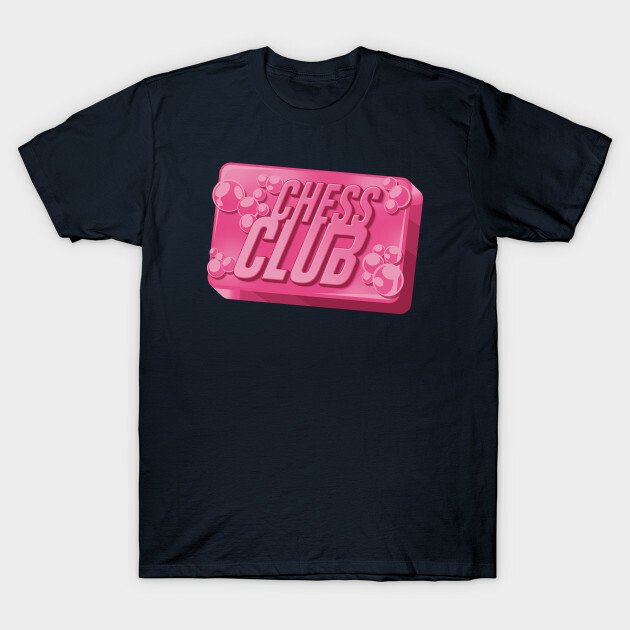 The first rule of Chess Club is: you do not talk about Chess Club. The second rule of Chess Club is: you DO NOT talk about Chess Club! Third rule of Chess Club: if someone yells “stop!”, goes limp, or taps out, the game is over. Fourth rule: only two guys to a game. Fifth rule: one game at a time, fellas. Sixth rule: the games are bare knuckle. No shirt, no shoes, no weapons. Seventh rule: games will go on as long as they have to. And the eighth and final rule: if this is your first time at Chess Club, you have to play.